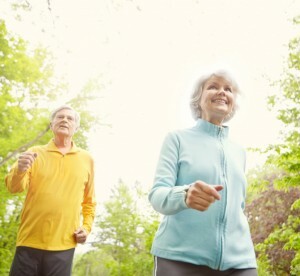 Healthy joints are important for so many reasons, not the least being to help keep you moving freely and comfortably. The NorthStar blog on joint support helps you support your joints safely and effectively. 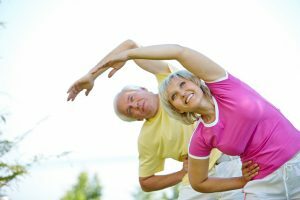 Joint mobility probably isn’t something people think about often – until they’ve started to stiffen up and lose mobility. At which point, joint mobility becomes more important than they ever expected. So don’t wait to deal with joint mobility until you’ve started to feel the effects of losing it. Cardio aerobic exercise is important. Joint mobility is important. So address both at the same time with these full-body activities. 1. Swimming. Perhaps the best exercise you can find for joint mobility and health, swimming is completely no-impact, so you don’t risk damaging your joints at all. The strokes work your shoulders, elbows, and wrists, while the kicks keep your hips, knees, and ankles moving. Plus, if you’ll swim for thirty minutes or longer, you’ll get a great cardio workout for your heart, lungs, and overall health! 2. Rowing machine. Don’t have the ability or inclination to get out on the river, but still want the results of rowing? Rowing machines will give them to you! A very low-impact activity, stationary rowing helps protects your joints, while working them enough to keep them mobile. The pull in your arms works your shoulders, elbows, wrists, and hands. The push in your legs is good for hip, knee, and ankle joint mobility. And don’t be fooled by the first two or three minutes on the machine. Give it time and you’ll get a great cardio workout. 3. Elliptical machines. These work joint mobility and balance, to help keep you independent. Go slowly at first, because the coordination between the arm motions and the stepping can take some getting used to. But once you find your rhythm, your hips, knees, shoulders, and elbows will all thank you. And as with the others in this category, it won’t take long before you’ve worked up a good, aerobic sweat. While whole body mobility is key to overall health, balance, and independence, sometimes you need to target specific joints. They’re the ones beginning to stiffen up or become a bit of a problem. Keep up with your aerobic, cardio workouts – and add easy exercises for specific joint mobility! They may seem easy, but that’s what mobility is all about, the ability to keep doing the easy stuff for yourself. Repeat each exercise ten to twenty times. Elbow 1 – Sit or stand up straight, with your arms relaxed at your sides. Slowly, bend your elbows, bring your fist to your shoulder. Hold, then straighten your arm, slowly. Be sure not to hyperextend your elbow on the downward motion. Elbow 2 – Bend your elbows 90*, so your forearms are parallel to the floor and your palms are up, facing the ceiling. Without moving your shoulders, rotate your palms so they face the floor, then return to the upright position. Hand 1 – With your palm facing upward, make a loose fist. Release your fist, extending your fingers long, and spreading them wide. You should feel a stretch in your fingers and palm. Relax. Hand 2 – If you can’t make a fist without pain, start with your palms up, and your fingers pressed together. Spread your fingers and thumb as widely as you can without pain. Hold, then relax. Hand 3 – Hold your hand out flat, palm up, fingers relaxed. Bend your thumb to the tip of each finger, one at a time. If you can’t reach the tip of one of your fingers, close the gap between your thumb and finger to the best of your ability. Move through all four fingers, then relax. Hip 1 – Lie on the floor, flat on your back, arms relaxed by your side. Bend one leg, bringing your knee as far toward your chest as you can without pain. Slowly lower your leg. Repeat other side. This is one cycle. Hip 2 – Stay on the floor, in the same beginning position. Move your leg to the side, as far as you can. You can lift your leg an inch or so, or you can scoot it along the floor. The focus is on opening the hip, not lifting your leg, though. Slowly, bring your leg back to the starting position. Repeat with the other leg. This is one cycle. Knee – This is a good one to combine with the hip joint mobility exercises because they start in the same position. For the knee, though, bend your leg so your foot is flat on the floor. Depending on how much joint mobility you have, this may be the whole exercise. If so, slowly extend your leg back to starting position, and repeat with the other leg. If you can, however, slide your foot – keeping it flat on the floor – as close to your buttocks as possible. Then slowly slide the leg back, and release into starting position. Repeat with your other leg. Going through the motion with both legs makes a full cycle. Remember, this shouldn’t hurt your knee. Get some sleep! 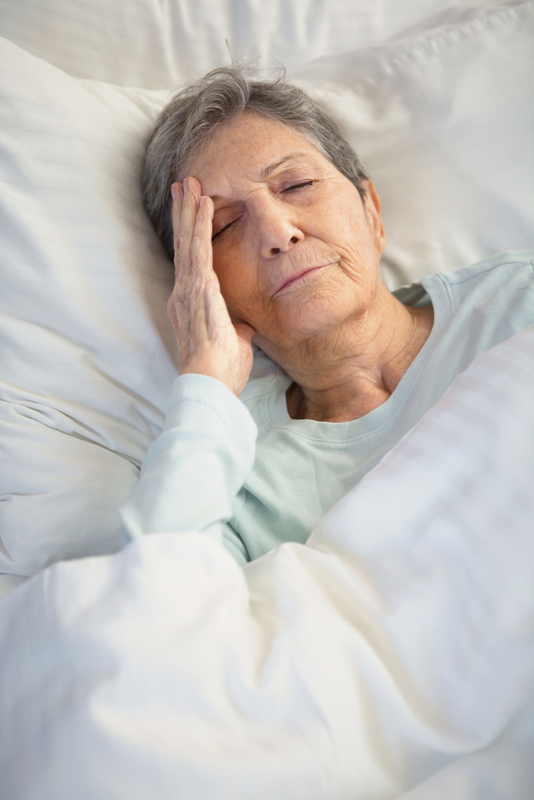 Your body restores and rejuvenates itself while you sleep, and your joints are no exception. Give them their best chance to maintain mobility, strength, and health by getting the sleep they – and you – need. Aim for seven to nine hours a night. Eat the right foods. By eating foods that trigger a healthy inflammatory response, you’re eating foods that will help maintain your joint mobility. The omega-3s in fish…the antioxidants in cherries…the vitamins in green vegetables…keeping your joints healthy can taste great! Work with your body. Give your joints the support they need, even while you sleep, with LunaFlex PM – the only joint support supplement on the market that targets your joints all day and all night. It’s like waking up with “new” knees (and hips and shoulders and fingers…) every morning. Don’t dread losing joint mobility. And don’t panic over keeping it, either. It can be fun and can improve your overall health, too. If you choose general exercises, targeted ones, or both – and LunaFlex PM – maintaining joint mobility is nothing to worry about any more! It’s simply not well enough known or widely enough used for people to be excited about what hyaluronic acid can do for them. But we’re going to change that, starting right now. Hyaluronic acid, also known as HA, is a viscous substance that’s found in many of the fluids throughout the body. It wasn’t too long ago that even scientists were referring to it as “goo.” It acts as both the oil that keeps the machine moving freely, and the shock absorber that keeps parts bouncing back. It’s also a carrier for nutrients. While most of your body receives the nutrients it needs through the bloodstream, not every part has access to blood flow – think bones and joints. But they still need the nutrients to keep them healthy. Bones, joints, and the rest get those nutrients from hyaluronic acid. 1. Anti-aging properties. The benefit of hyaluronic acid that catches most people’s attention is what it can do for aging skin. Because hyaluronic acid is a building block in collagen and elastin, both, it’s beginning to be recognized as a way to turn back time. It keeps the collagen and elastin moist, which keeps your skin supple. So skin bounces back the way it did when you were younger, giving your complexion a more youthful appearance. 2. Helps heal. 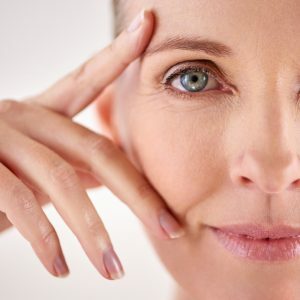 While anti-aging is worthwhile, it’s not the only benefit of hyaluronic acid related to your skin. Topical application of hyaluronic acid has been shown to help support your body’s natural healing process. All of which makes hyaluronic acid a valuable addition to your medicine cabinet. 3. Oral health. 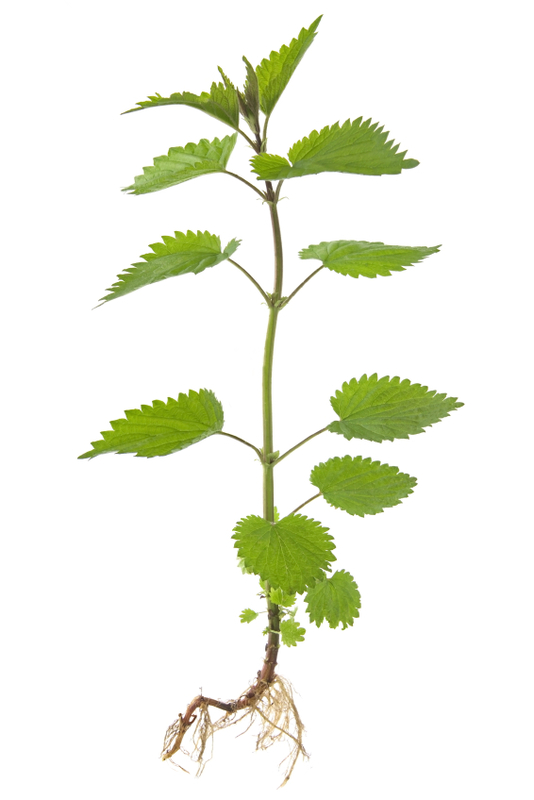 Hyaluronic acid offers the same healing benefit to your mouth that it does to you skin. When applied topically, gels containing hyaluronic acid help your mouth’s overall health just as effectively. So if you floss a little too vigorously, or slip with a chip, it’s okay! 4. Joint health. Most people who have heard of the benefits of hyaluronic acid have heard of this one. Hyaluronic acid is a key component in synovial fluid – the lubrication in your joints. Your body makes plenty of synovial fluid when you’re young, but as you age, this production slows down. It’s one of the reasons your joints get stiff and achy the older you get. But supplying the body with additional hyaluronic acid helps keep the levels of synovial fluid up, which in turn, helps keep your joints healthy, strong, and moving smoothly. 5. Eye health. The synovial fluid found in your joints is also found in your eyes. And it has the same benefit – health. Your eyes need hyaluronic acid in order to stay springy, not get hard. It’s actually one of the times where HA is acting as a shock absorber. Without enough hyaluronic acid, your eyes would be even more fragile than they are now, at their healthiest. In fact, we’re so convinced that hyaluronic acid will benefit your eye health that we added it to our vision supplement, OcuXanthin! Anti-aging…healing…joint health…eye protection… Now you understand why we were so excited to get you excited about hyaluronic acid! Other people may not know how important this unusual substance is for practically every part of your body – but you do. And that’s what matters. 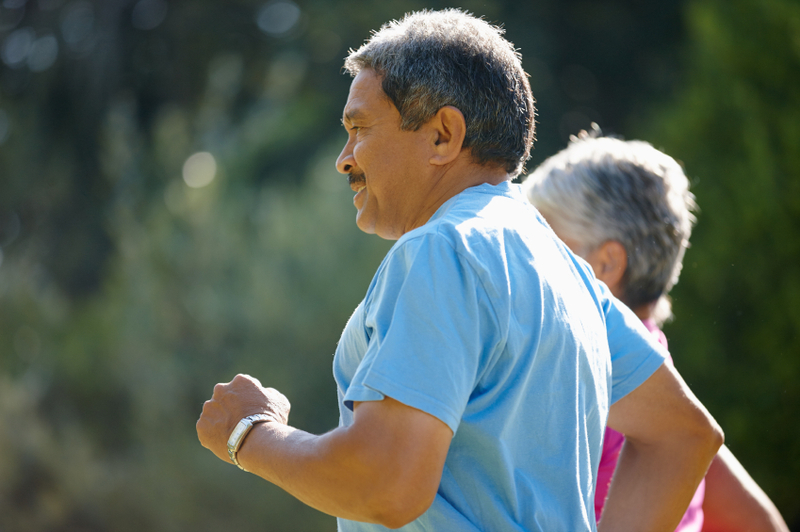 There’s a lot of information out there about how to keep your joint cartilage – and in turn, your joints – healthy and strong. But sometimes, when there’s so much information, it’s easy to get confused. How much should you be moving your joints? Is there a way to protect joint cartilage? Which is better: ice or heat? You’ve got questions, so we’ve got answers. It’s time to cut through all of the noise, which is why we developed the ultimate guide to stronger joint cartilage! 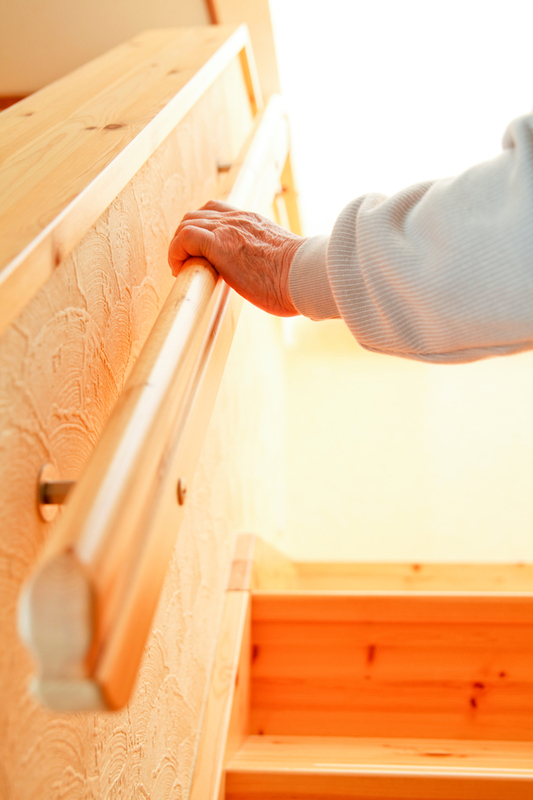 Preventing falls isn’t just about not embarrassing yourself or feeling clumsy. Preventing falls may keep you out of a nursing home, allow you to stay independently mobile, and could even save your life. Unfortunately, not many people realize just how important this issue is. Or they don’t think there’s anything they can do to prevent falls, that falls just happen to some unlucky people. And while, sometimes, this is true – falls can just happen. But there are also ways you can minimize your risk of falling. Some days are just fine. You move, bend, twist – all without a twinge. Other days, though, not so much. Other days you’re struck by random joint pain. That may go away once you change position, or it may linger, effecting the rest of your day. Or even your week. Hips ache. Muscles cramp. Joints throb. And you just don’t understand why. Unless you have the wrong furniture. That’s right – bad furniture can negatively impact your health. Go ahead and laugh. It does seem ridiculous, and we admit it. But that’s part of the issue – bad furniture being a health concern does seem unthinkable, so people don’t think about it. The odds are good that you are well aware of the effects of menopause. The hot flashes, the mood swings, the change in libido, as well as the physical changes. But you may not have connected that ache you’ve started feeling in your joints with going through menopause. Or worse, maybe you have thought achy joints were an effect of menopause and have been told you were crazy. 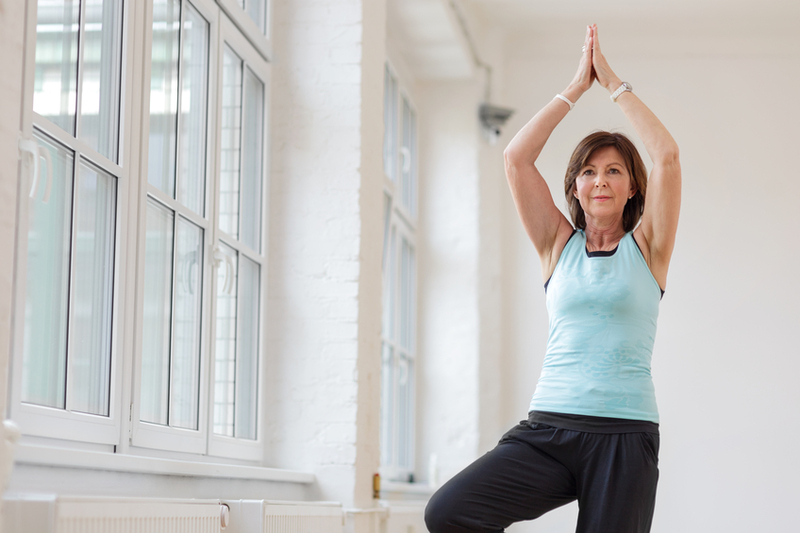 Either way, the fact is that discomfort in your joints really can be a part of going through menopause. 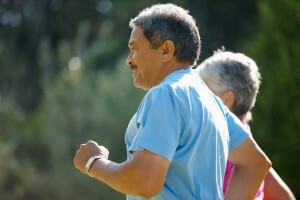 Most of the conversation about joint health is focused on arthritis, and that’s appropriate. But it also means that joint instability doesn’t get much attention – and that’s not appropriate. Because joint instability can be painful and difficult to live with in its own right. And surprisingly, joint instability can lead to arthritis. Instead of complaining about the lack of information about joint instability, we’re going to talk about it. Let’s look at joint instability, why it’s a problem, and what you can do to keep your joints healthy. Flexibility is a cornerstone of health, especially the older you get. While you don’t have to be a contortionist, you would like to be able to touch your toes again. So, to become more flexible, you stretch every morning when you first wake up, but is that really enough? That morning stretch is one way to become more flexible – but it’s not the only way. You get your thirty minutes of aerobic exercise every day, because you know the key to healthy joints is to keep them moving. But you want more than that. You want truly flexible joints that move freely and comfortably. Only, sometimes it feels like there’s nothing you can do to get rid of the stiffness, the aches, and the discomfort of inflexible joints. Or when there is a way to get flexible joints, it takes a huge chunk of time out of your day. The frustration is almost enough to make you want to throw in the towel. 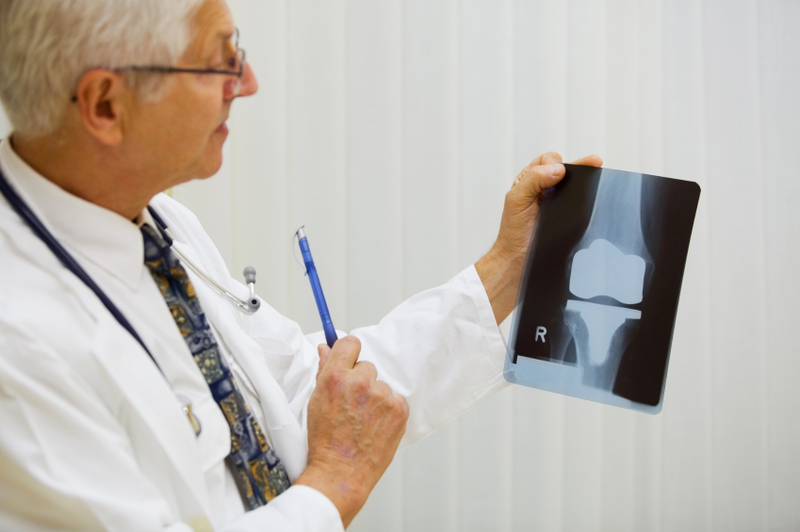 You may have heard about cartilage replacement and repair. You may have even started to get excited about it if you have sore, achy knees. After all, a joint is made up of bones, cartilage, ligaments, and muscles. The cartilage is at the very end of the bones, where they would rub together – except the cartilage acts as a cushion. When cartilage gets damaged or injured, you end up with creaky, stiff, painful joints. Which certainly sounds like a good time to get excited about cartilage replacement. Unfortunately, that excitement might be premature. Only a portion of people with problematic knees are eligible for cartilage replacement surgeries. The only thing you can do is research, ask your doctor, and see if this option is for you. 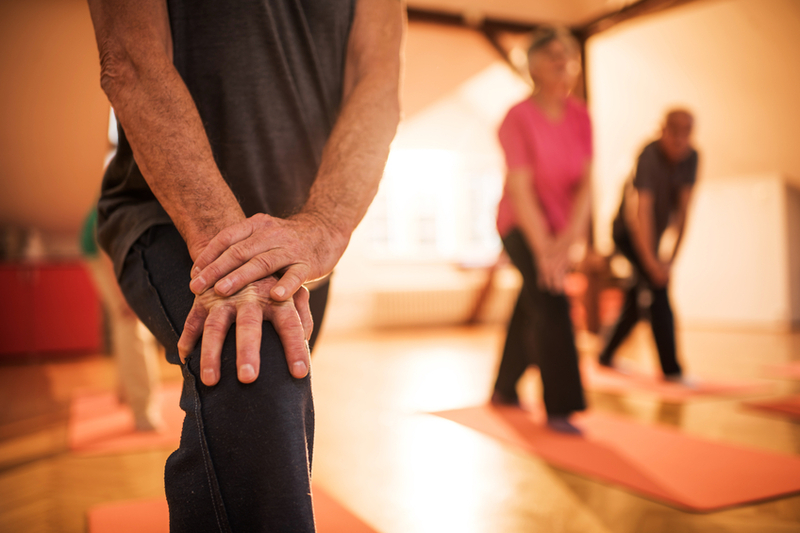 When you think of joint pain, most people think of knees…fingers…maybe hips. 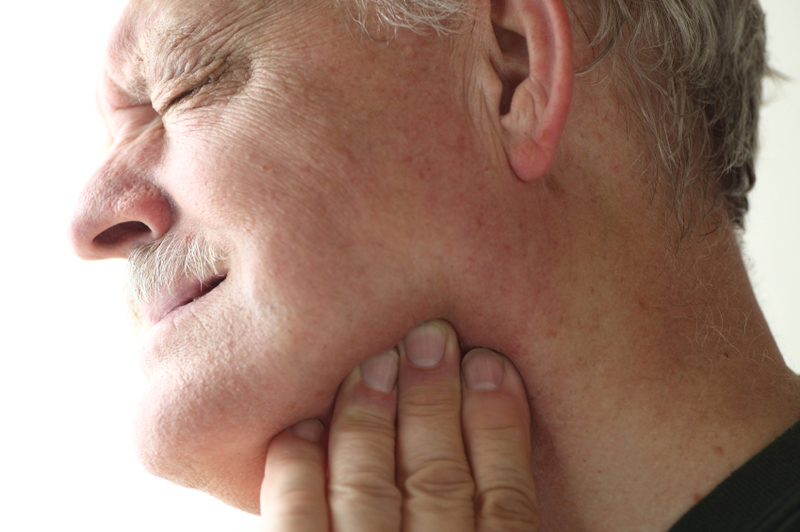 But the pain you’re feeling in your jaw is joint pain, too! Joint health has been on your radar ever since you found out that arthritis in your knees and leg joints isn’t inevitable. 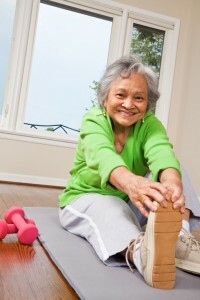 Now, you exercise properly, eat right, and take care of your joints to minimize joint stiffness and pain. But have you given any thought to your circulation? That’s right – the same blood circulation that can affect your heart also impacts your joint health. Leg circulation plays a huge role in the health of your hips, knees, and ankle joints. The blood flow throughout your whole body can support – or weaken – your joints. There comes a point where simply living with stiff knee joints is no longer an option. Taking longer than it should to stand up. Being slower on the stairs than you like. Having to stop and rub out the stiffness in your knees every few minutes. You’ve sucked it up and dealt with it long enough. You’re not going to just “deal with it” any longer. When you’ve reached that point, you’ll be pleased to learn that there are ways to ease stiff knee joints – fast – and then there are ways to continue to maintain flexible, healthy knees for the long run. When it comes to New Year’s resolutions, joint relief may not seem all that interesting or exciting – unless you’ve struggled with sore, achy, stiff joints. At that point, you know that this is more than just a worthy New Year’s resolution – it’s the ultimate goal. 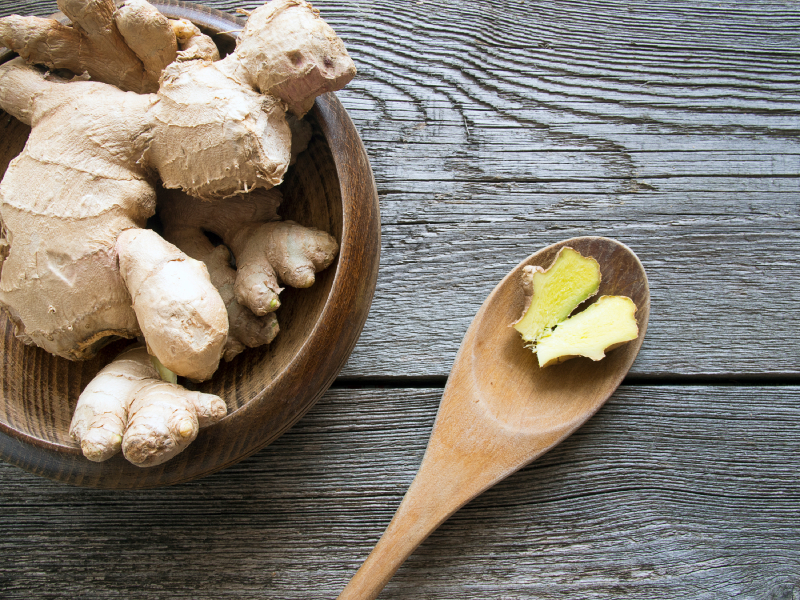 So we’ve collected the twelve ways for you to achieve relief in your joints for 2016 – and beyond. Ssshhhh…. You’ve got a secret. You don’t mean to brag but while other people are dealing with stiffness, aches, and pains, you’ve actually got pretty healthy joints. Sure, you may feel a twinge every now and then, after all, you’re not a teenager any longer. But big picture, you’re moving well and relatively pain-free. 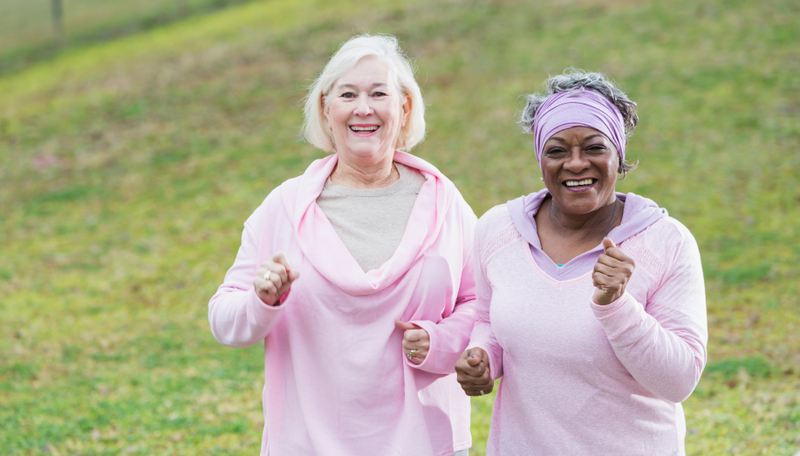 You probably take steps, literally and figuratively, to keep your joints healthy. Making sure you exercise most days, eat right, and maintain a healthy weight. But you do more than that, too. 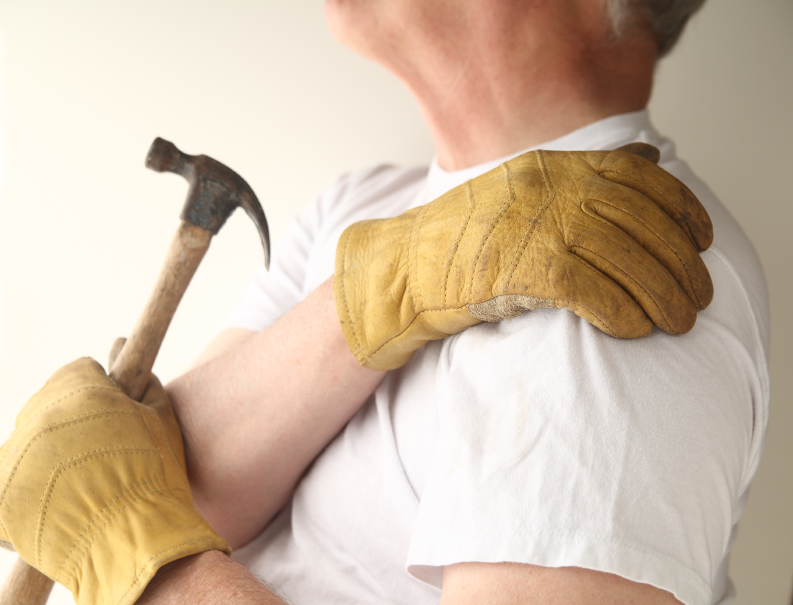 Read on and see if any of these unknown reasons for healthy joints sound familiar to you.